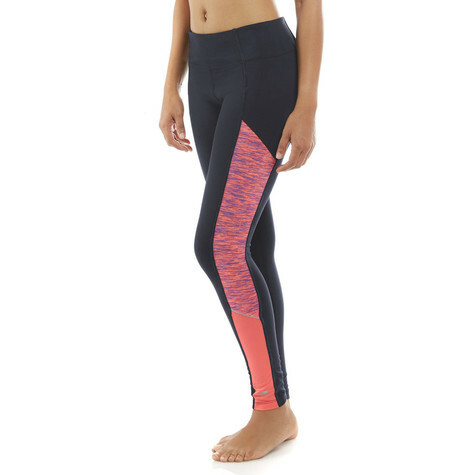 The fun is in the details and our Jordan Nebula Legging has them! 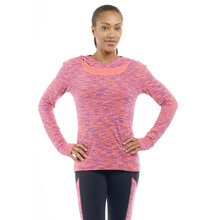 It features a cool space dye print and a jacquard inset for added sheen. The reflective details on the seams help you to be seen at night, and the inner media pocket is perfect for stashing your smart phone or keys. Pair them with one of our hoodies to complete the look!